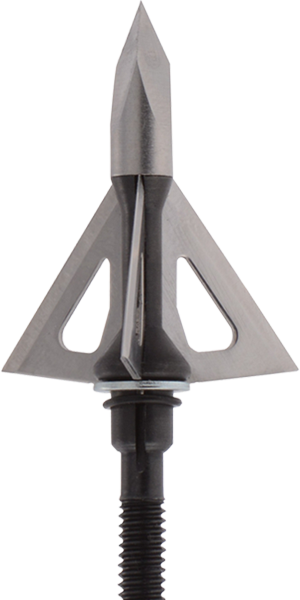 Wasp broadheads aren't just built for one kill. 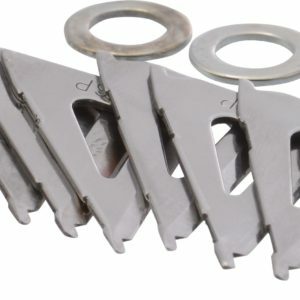 We make our broadheads strong and deadly so you can keep using your favorite or lucky broadhead every time you head out to the field. 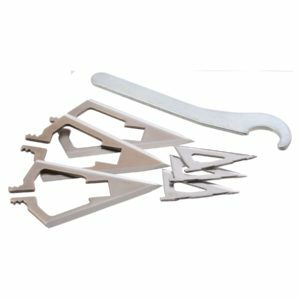 To get the most out of your broadhead, you may need to replace some parts from time to time. 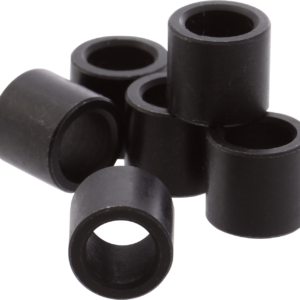 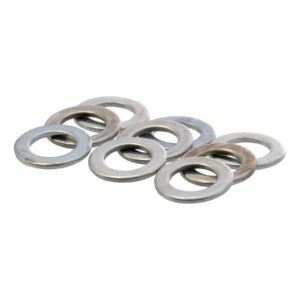 Our selection of O-rings, washers, collars, kits and replacement blades will help that broadhead get the job done as many times as you need it. 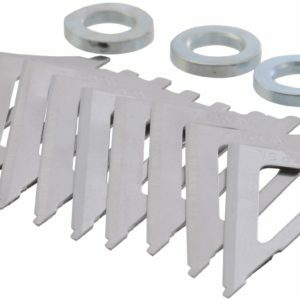 Replacement blades for Sharp Shooter 100 grain. 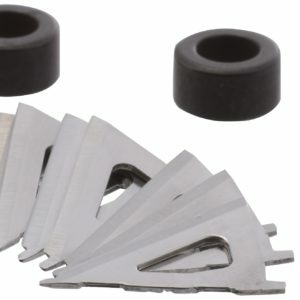 Replacement blades for Sharp Shooter Traditional 150 grain. 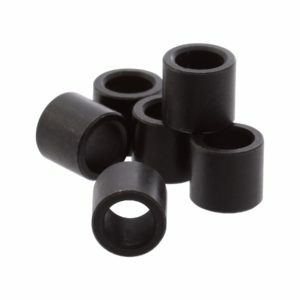 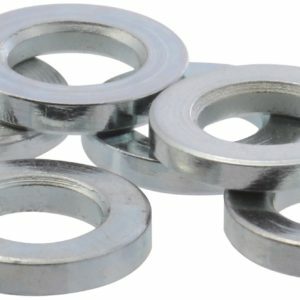 Replacement washers for Hammer 125. 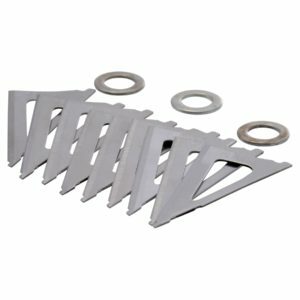 Replacement blades for the Hammer 75 grain broadhead.